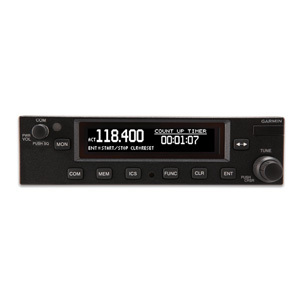 The Pilot H PFD is an approved replacement for your mechanical flight instruments and is the most affordable six-pack replacement EFIS display technology available for helicopters today. 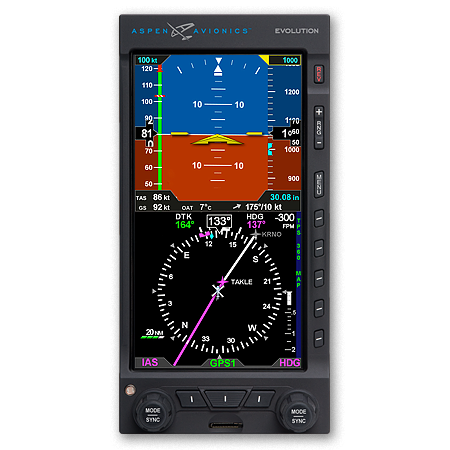 Designed and manufactured to meet the rigors of helicopter operations, Aspen’s Pilot H Primary Flight Display enables rotorcraft operators to replace legacy mechanical flight instruments with reliable solid-state electronic displays. 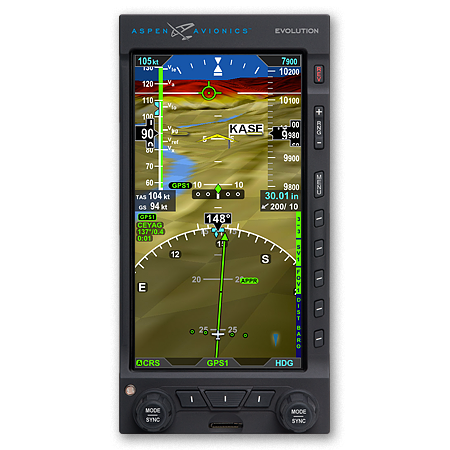 The Pilot H PFD is a lightweight, compact, and all solid-state digital replacement for legacy mechanical flight instruments and, like the rest of the Evolution Flight Display product line, is built upon robust Attitude and Heading Reference Sensor (AHRS) technology. 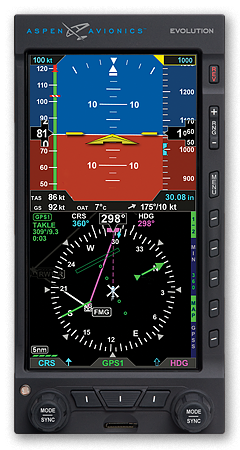 The Pilot H is geared towards helicopter operators that fly VFR-based missions and features easy to read airspeed and altitude tapes, an integral altitude alerter, a slaved directional gyro with heading bug, base map view with flight plan overlay, display of real-time winds aloft, outside air temperature, true airspeed, and ground speed, built-in backup battery and emergency GPS functionality. The Pilot H delivers enhanced safety and reduced pilot workload, and the innovative Evolution form factor installs easily in existing helicopter instrument panels and eliminates bulky remote boxes and heavy wiring. Evolution Pilot H PFD—your affordable EFIS solution.